Our main school consists of a 3 hour session for children aged 7 -18yrs. The three hours includes three 50 minute sessions of dance, drama and singing. All children will have a 10 minute break between each session. The classes are taught by specifically trained teachers who excel in each given subject. 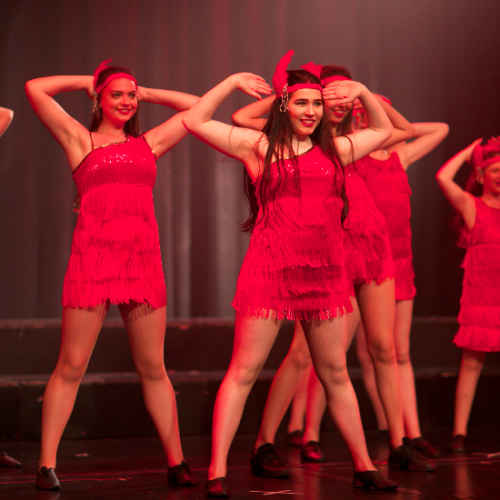 Our disciplines consist of dance, singing/Musical Theatre and drama. 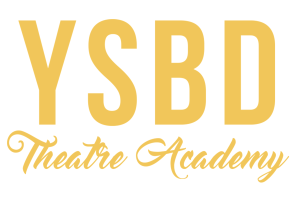 We want our students to have the best opportunities at YSBD so, at no extra cost, we hold workshops throughout the term with guest teachers from the industry. The teachers are from Film/TV, West End, UK/International tour performers to casting directors, agents and West End Frame editor. Performing with RUSSELL WATSON in “A Candelit Christmas with Russell Watson” at the Manchester Monastery. Performing in the UK Tour of ABBA MANIA at The Manchester Opera House. Performing at the Handforth Christmas Light Switch on. Performing at The Forum Theatre Romiley in our annual Summer Showcase. Performing at the Cheadle Hulme Market. Performing at a variety of community events and local school fairs. We aim to help students become that sort after ‘triple threat’ in the business that every producer/director is searching for. Every student is different so we nurture and encourage them to become their own individual performer. It is important to us that our classes are fun and encourage the students to develop confidence and creativity whilst making new friends. We want all of our students to love the arts, and whether they want to continue in the industry or just come along to have fun, it’s our job to help them shine. The students are divided into 3 age appropriate groups and they rotate between the three disciplines during the day. Children will learn a variety of dance styles from Jazz, Hip Hop, Contemporary and Street developing new skills and dance techniques. Our funky and energetic routines will help build strength, stamina, flexibility, core stability, posture, and turnout. From Pop to Musical Theatre children will learn a variety of vocal styles each week. We introduce more advanced breathing and vocal exercises to develop rhythm, vocal tone, pitch and projection which also includes a better understanding of the voice. The children will also learn vocal harmonies and be given the opportunity to sing solos/duets. Each song will be staged by our highly experienced teachers. Adding movement, character roles and solo vocal lines this gives the children an opportunity to see how a West End number is pieced together to create a show stopping performance. Students will be taught a range of acting skills and techniques to help them to create a wide variety of convincing dramatic performances. From comedy to drama we will look at different scripts, prose and poems to help build a confident actor/actress. The students will explore characterisation, hot seating, improvisation, freeze frames, physical theatre, tableaux and drama games to experiment with voice, sound gesture and movement. Children will work as a class, in small groups and individually to create their own scenes and movies. At YSBD we are aware of the importance of being able to work as a team when you enter any professional company. Our Patrons and West End leading ladies, Rachel Sargent and Jodie Steele also visit the academy and teach their own workshops based on the West End shows they have appeared in.